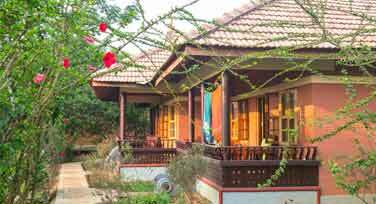 Udayagiri Cottage, Tholpetty PO, Wayanad. 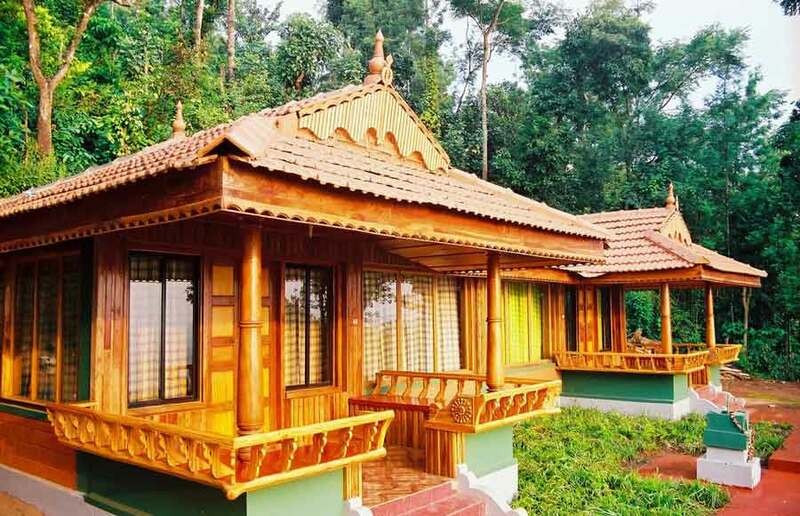 Enjoy the timeless beauty of our Kerala style hill view cottages ! Start your day with yoga ! Start your journey back to nature here ! The Udayagiri is a peaceful haven for rare birds, butterflies, wild orchids and herbs. This place is a gift of nature for those who seek quietude, calmness and serenity of the mind.We have other amazing activities in our Udayagiri, such as meditation, yoga trekking, bird watching etc. 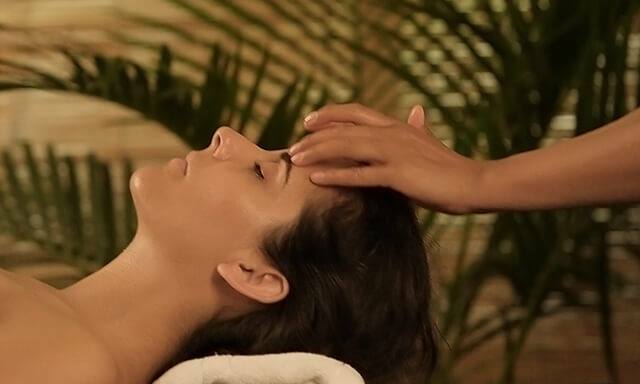 Our center is a unique place where you can experience the best of ancient Indian traditions -Ayurveda, Yoga, Meditation, Kalari- in an amazing location on the banks of River Kabani, in the middle of thousands of acres of forest, spanning through three Indian states: Kerala, Karnataka and Tamilnadu. We offer a big, bright and ultra-modern living area with utmost comforts. But with a huge garden you may well find yourself spending more time outside enjoying your spectacular surrounds. 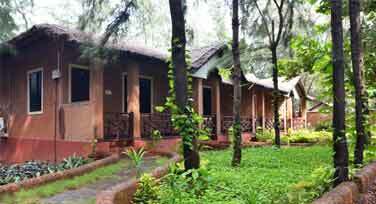 Our splendid eco Cottage has a comfortable bed and an extended living space that fold into your private deck.